We have an extensive range if elegant double glazed upvc doors. We strongly feel that no other local company can offer the excellent customer service standards that we are able to offer and out product specification of external upvc doors all while offering such a low competitive price. You can be sure to find the right upvc door to match your home. 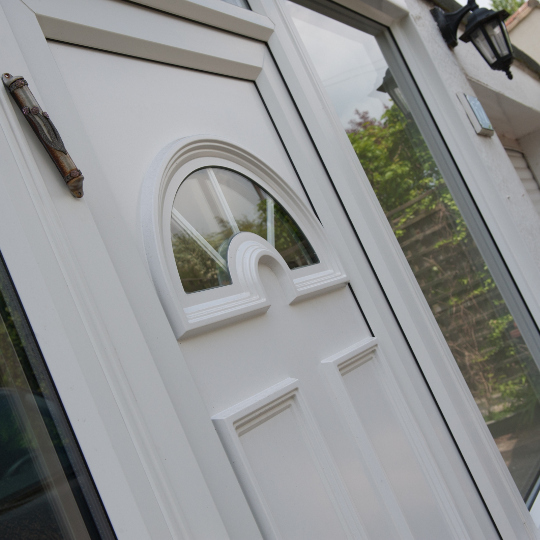 All of our UPVC doors can be made to fit your home with a range of modifications that you may require. We have an vast rage of colours and finishes to choose from and we can assure you the quality and service is outstanding, feel free to browser our testimonials and galleries. If you need any help or advice do not hesitate to call us and one of our trained professionals will be able to help with any questions you may have.